Want to generate a secure password? If you are stuck on how to generate a new password and don’t know what the best practices are. Use this Norton online password generator tool and at the click of a button you will have a new password: https://identitysafe.norton.com/password-generator/ Use the Norton Identity Safe Password Generator to create highly secure passwords that are difficult to crack or guess. Just select the criteria for the passwords you need, and click “Generate Password(s)”. Remember, the more options you choose, the more secure the passwords will be. 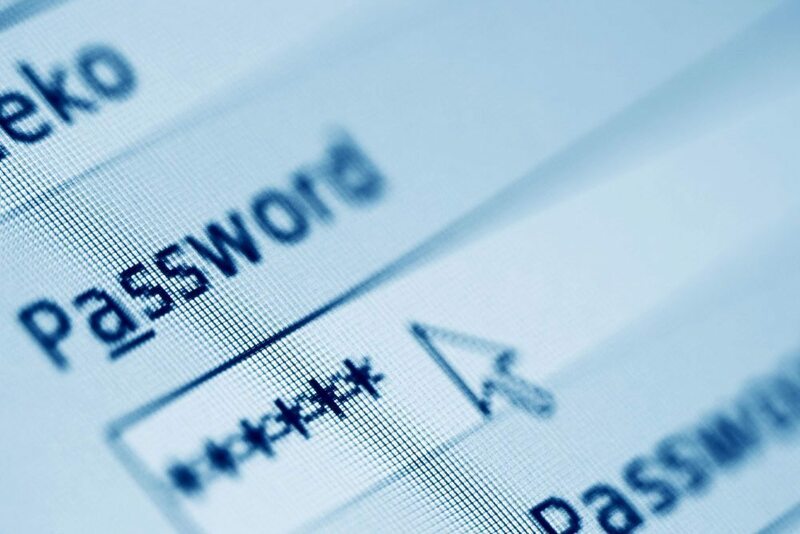 Do you use any of these bad passwords? Password 123456 qwerty Your kid’s name Always the same one Why is that not good? They are easy to guess or crack. Really easy. If one site is compromised, a hacker has access to all your services. What’s the solution? Store your passwords and more in Identity Safe. Save Time. Access from anywhere. More secure passwords. © 2019 Website Design, Devlopment, Hosting, Support & Digital Marketing.